Alright, lets play a game, can you guess which item cost me the most money? Also, I apologize for the pictures, I put zero effort into them. I can't believe I got Rei in my hands so long since she was supposed to be released. Do people still hate Kirino? I heard the last episode made people's opinion of her go up. Got my Misaka-imouto, number 3345. 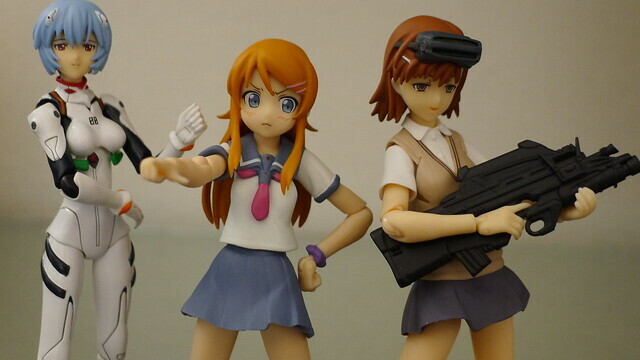 It seems the coveted MISAKA 10032 was raffled, I find that lame. It would have been more fun if she was shipped with the rest. As for me I wanted MISAKA 9982, she made a bigger impact than any other Sister. Railgun manga is awesome. 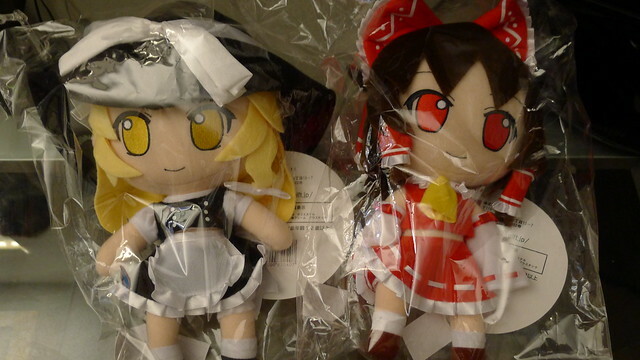 Got a couple of Gift's plushies. Pretty neat they have an internal skeleton of sorts so you can pose them to some extend. 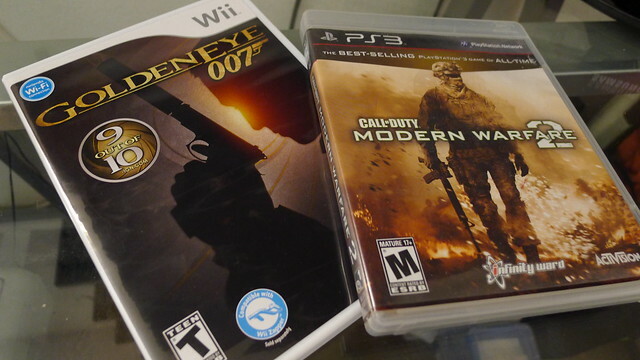 On the console gaming side I got Goldeneye for the Wii. Being curious about it so I bought it when it went on sale. Also bought Modern Warfare 2, I had denounced this game last year after the rampant cheating and hacking, that seems fixed for now. Plus the main reason I got interested in this game in the fact I can use the same weaponry as the Sisters, namely, the F2000. On the handheld side got myself Dead or Alive for the 3DS. Nice game if you are a fan or want to see what the series is all about. Got BlazBlue CS:II, mostly for the extra content since re-balancing aside it's essentially the same as CS on the consoles. DQ9, lots of people praised this game last year, when it was on sale went and picked it up. 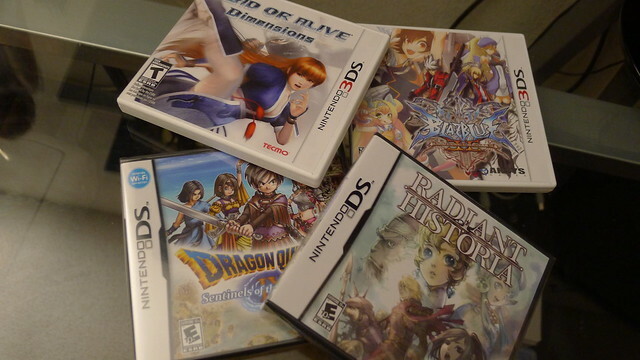 Radiant Historia, collaboration between Tri Ace and Atlus? I'm in. Pretty cool time traveling and battle mechanics. 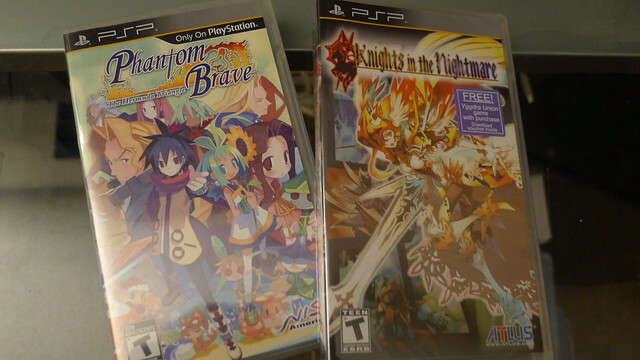 Got Phantom Brave, a port of a port, released as a budget title by NISA. Has extra content not available on the previous versions, neither of which I own. Bought Knights in the Nightmare again. Extra content, free game and ridiculous low price was enough to make me buy it twice. Too bad I already own the game I get for free. I got the first K-On! volume. Boy did KyoAni take some artistic liberties, a testament of their skill I would say. 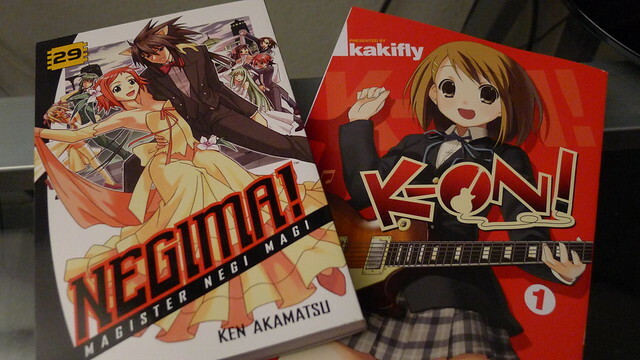 I was worried about Negima with Del Rey closing doors and Kodansha Comics taking over. Other than a logo change it seems all is up the quality Del Rey was pumping out. Finally got my hands on a blu ray copy of Summer Wars, been wanting one since I originally saw it. I love this movie, always reminds me a lot of family. 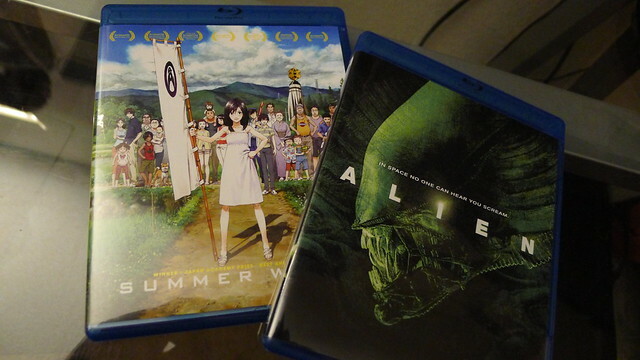 Also got the original Alien movie on blu ray, which was actually a mistake. I wanted Aliens but picked up the wrong movie at the store. I blame the cover it's essentially the same just showing the Alien warrior from Aliens instead of the original. 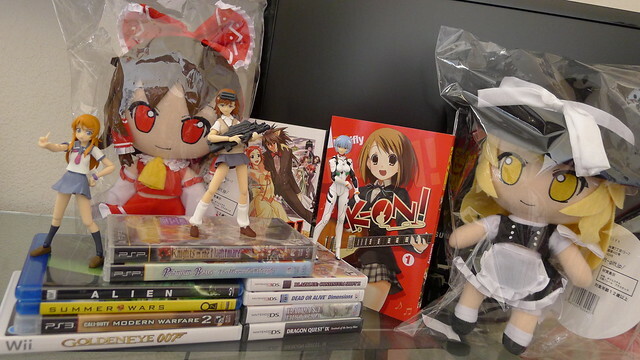 That's my loot for now, just realized though that I forgot to include my LX5 and Flame Haze Shana from Max Factory.